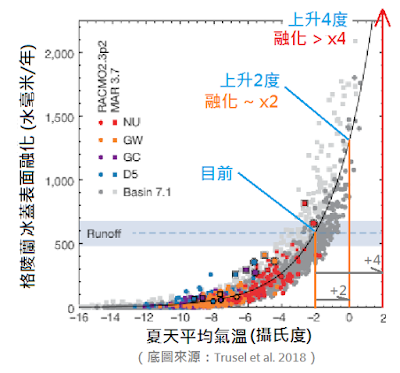 註1 Science Daily, 21 January 2019: Greenland ice melting four times faster than 2003. 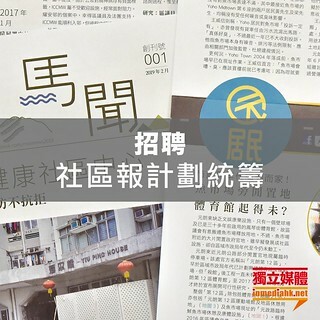 註2 Tresel, et al. (2018): Non-linear rise in Greenland runoff in response to post-Industrial Arctic Warming. Nature, vol. 564 (6 December 2018), 104-108.